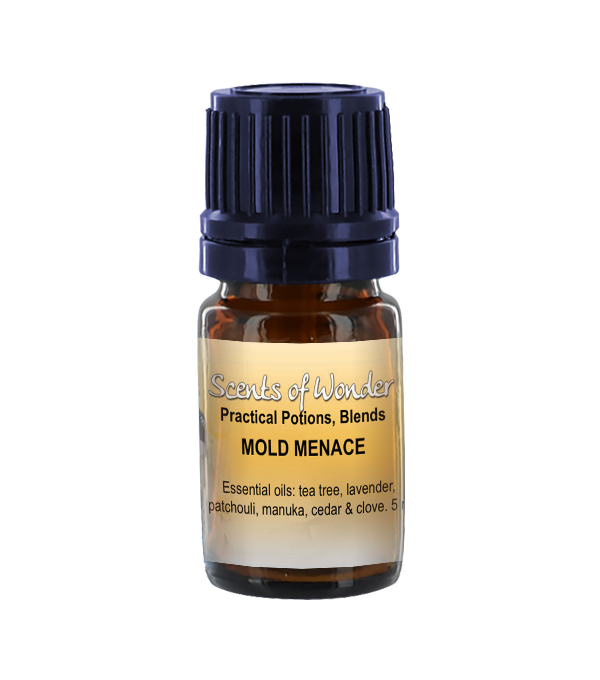 Mold Menace – An anti-fungal mixture of oils useful for deterring molds. 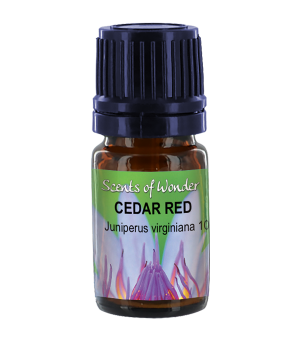 Contains oils of tea tree, lavender, patchouli, manuka, cedar, and clove. Use in a diffuser, or add to water while house cleaning. Do not take internally. 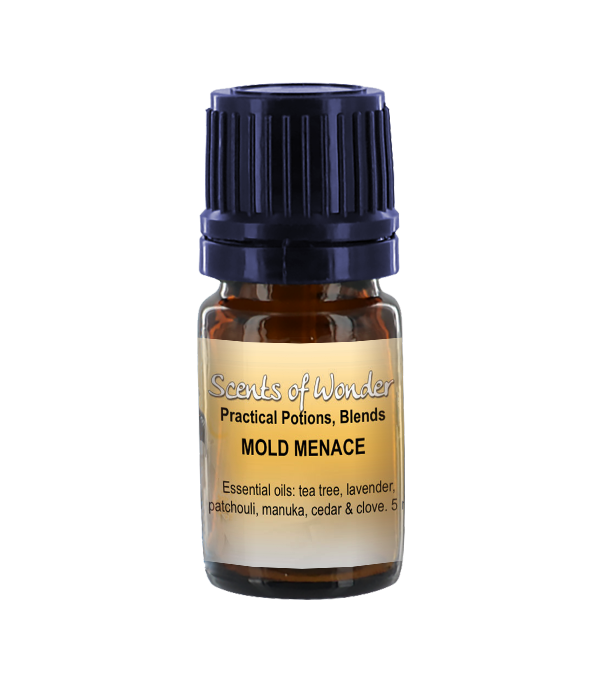 Mix in a carrier oil and apply to skin. Do not use if pregnant, breastfeeding, or on children under the age of 3. Do not use on pets.